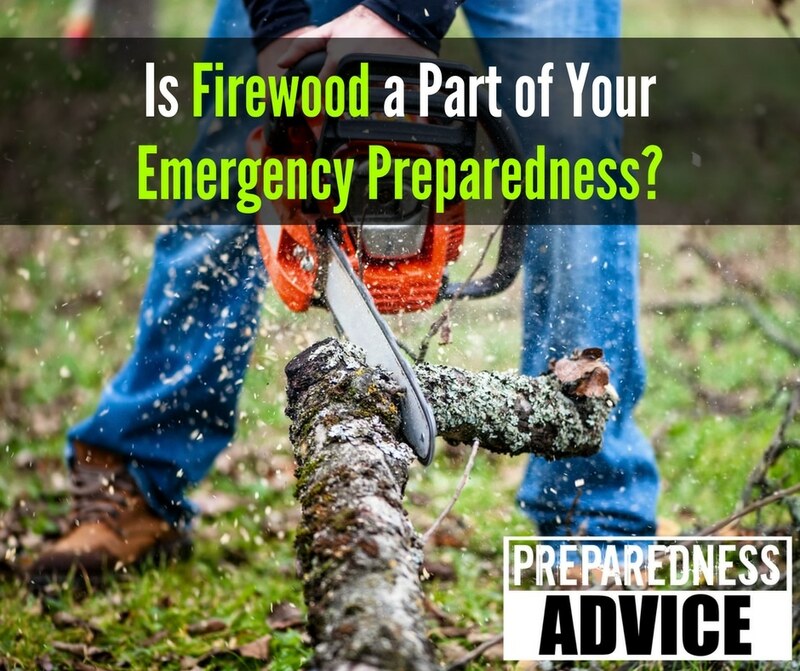 Is Firewood a Part of Your Emergency Preparedness? We all know that water is the Number One consideration when it comes to survival. Three days without the wet stuff, and you’re pushing up daisies. Besides water, have you ever thought of the availability of wood as a survival must-have? Have you stocked up on firewood for survival?